Inspired by episode 51 of the Disney Hipster Podcast, I started thinking back to all of the times I’ve been to Walt Disney World by myself. Over the past 5 years I’ve probably been to Disney alone more than 5 times, and I have to admit, I sort of love it. I’m a total introvert, and generally enjoy being alone. Don’t get me wrong, I love my friends and nothing makes me happier than hanging with my family. But there is something fabulously decadent about being alone in my favorite place on Earth, with time to do exactly what I want on my own schedule. So back in January when I found myself traveling to Orlando for a conference, I took the opportunity to travel a day early to visit Disney. So first question – where to stay? 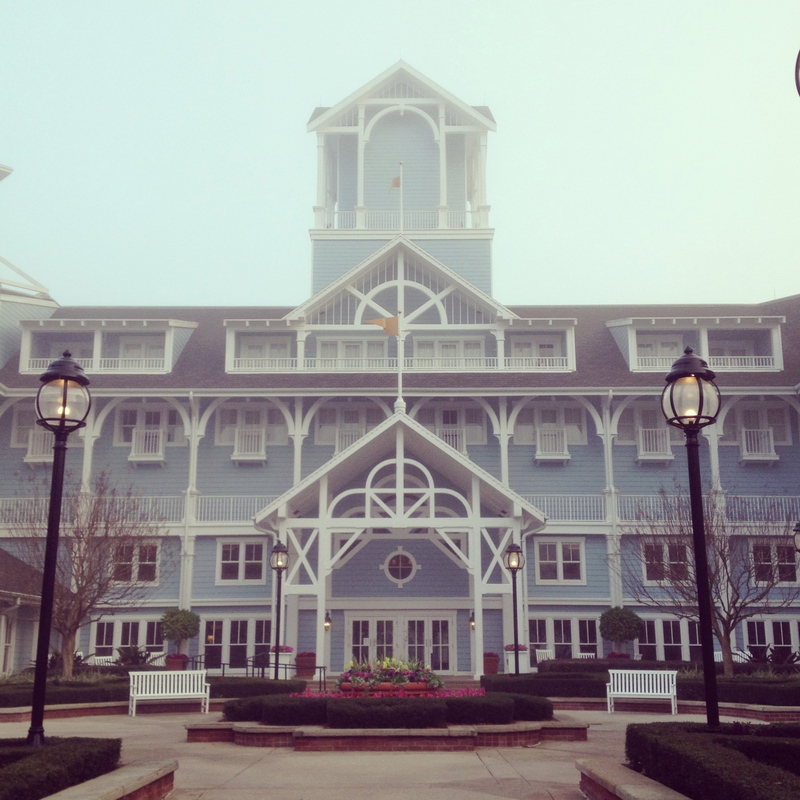 My friend Disney Hipster Andrew posited that maybe it is somewhat bourgeois to stay at a deluxe resort alone. I say, LET ME EAT CAKE! 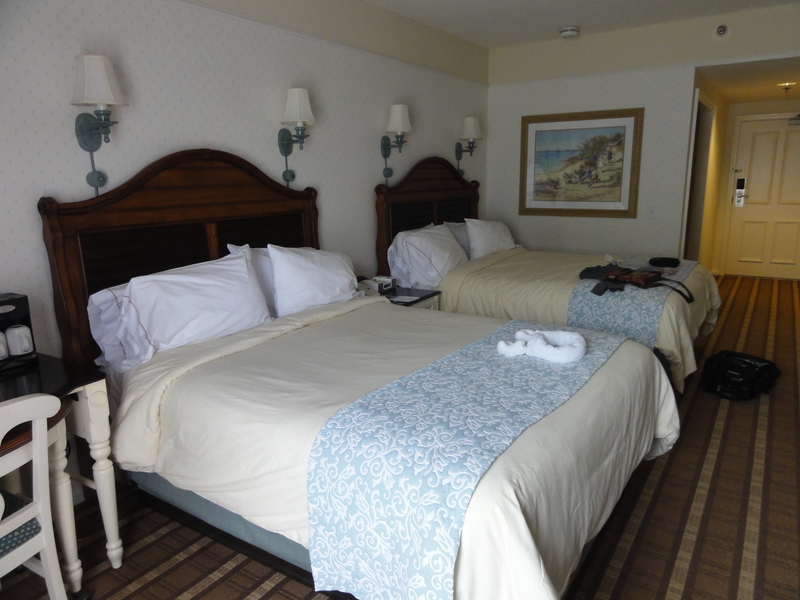 So I booked Disney’s Beach Club Resort for my solo stay. I’d never stayed there, and it’s an easy 5 minute walk to Epcot’s International Gateway. Plus I had a great off-season rate for a room with a view of the parking lot. I arrived at the Beach Club at around noon, checked in, dropped my bags, and headed to Magic Kingdom. My agenda? 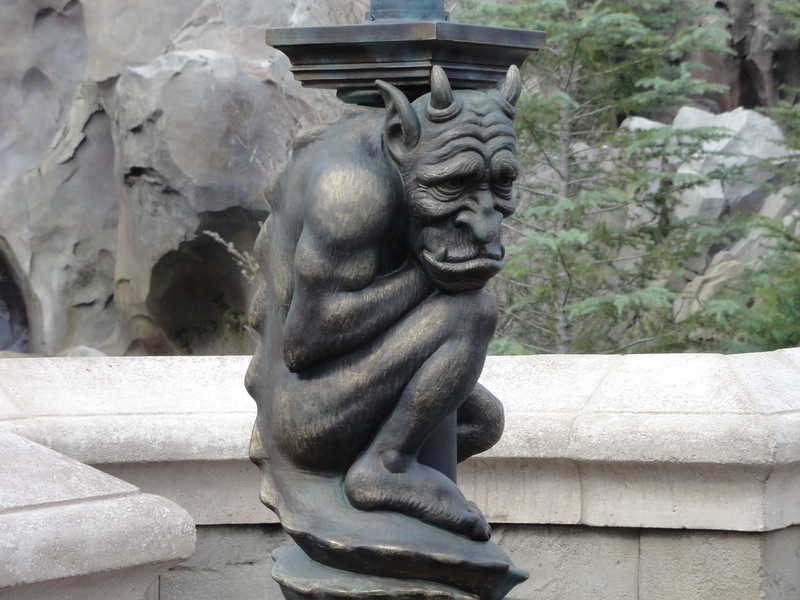 (1) Eat lunch at Be Our Guest, and (2) Experience attractions I’ve never ridden before. So first thing I did when I entered the park? 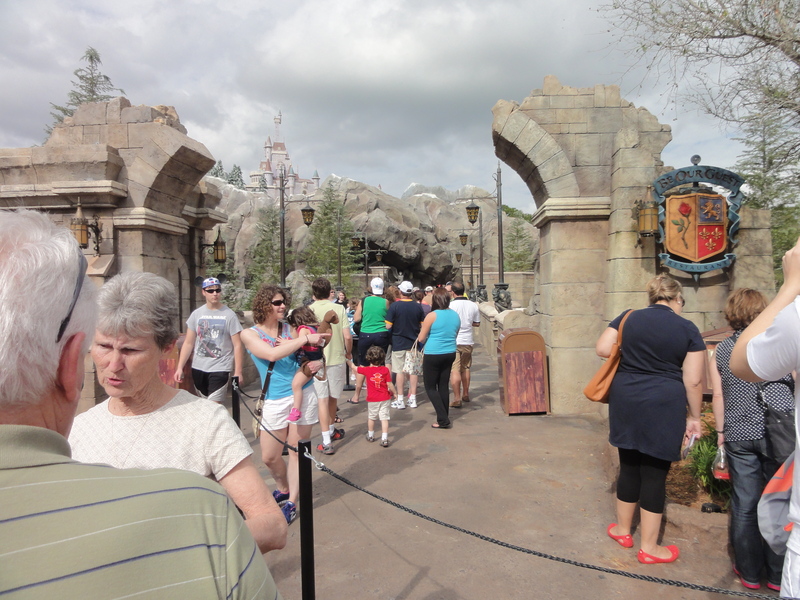 Walked right up to the Walt Disney World Railroad train station, and hopped a steam train to Fantasyland. (I’d never ridden the train!) 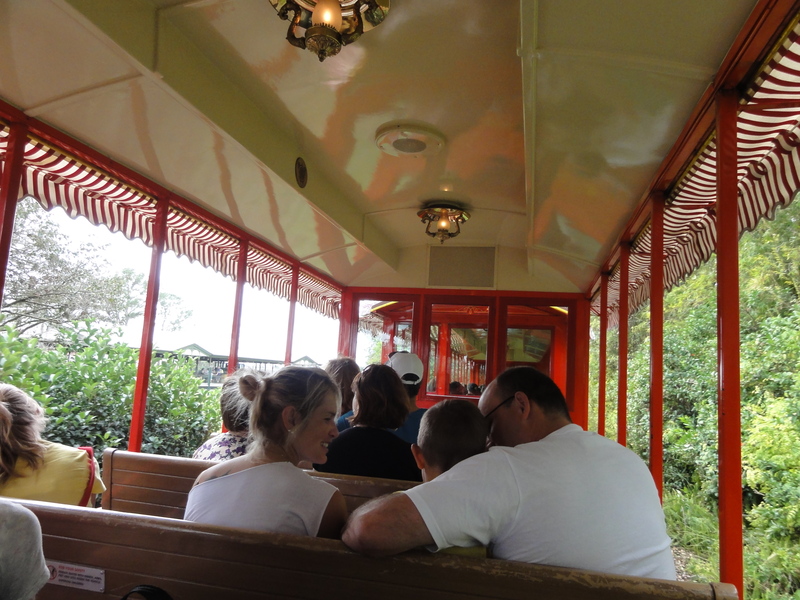 Is there anything more charming than riding a steam train around Magic Kingdom? No there is not. 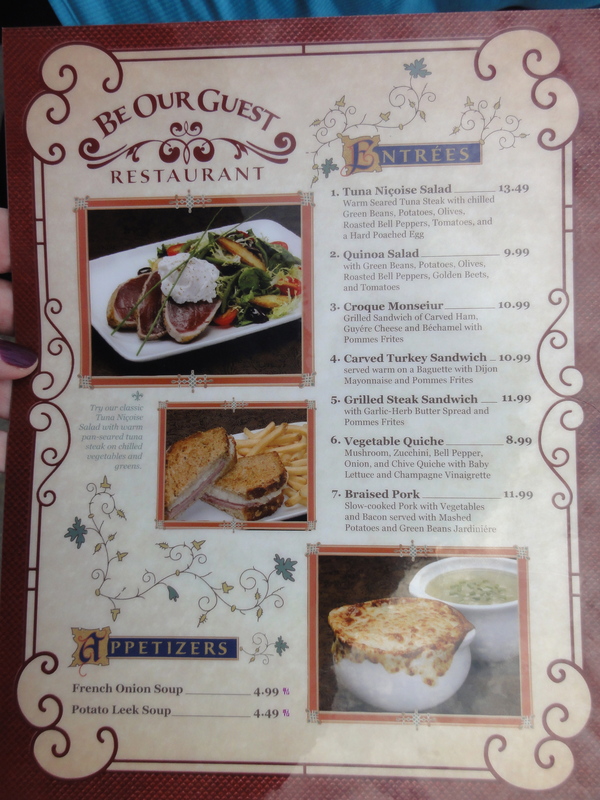 At Be Our Guest, I busied myself by taking tons of pics and checking out the menu while in line. Oh, and another great thing about being alone – you can choose to wait in line or not wait in line for as long as you like. When with kids you might be tempted to avoid a half hour line for lunch because they’re hungry, and therefore end up somewhere that you didn’t really want to be. Or you might be stuck with a group who really wants to wait when you would rather do something else. When you’re alone, you can just do what you feel like doing. It’s pretty nice. OK, so after ordering, I wandered around to each of the dining rooms to check them out, and took more pics. When dining alone, I really enjoy being able to sit on a banquette against a wall that overlooks the rest of the dining room. For some reason I feel less self-conscious and just more comfortable. Plus it makes it easier to people-watch. 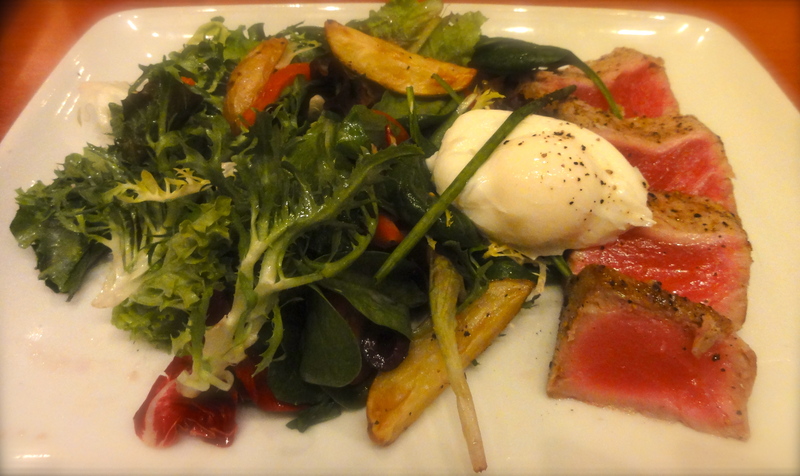 Surprisingly lovely Tuna Nicoise at Be Our Guest. 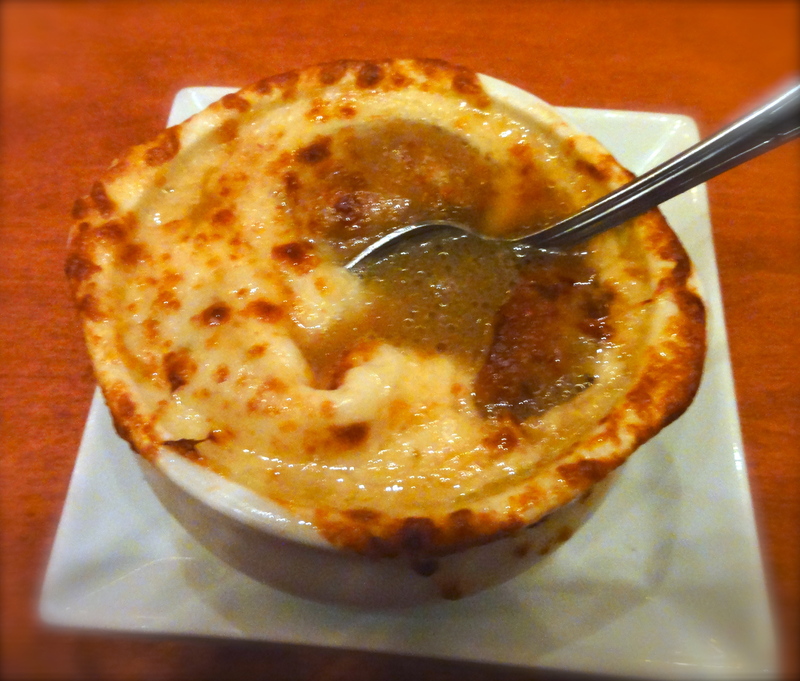 Very cheesy but sort of bland onion soup. 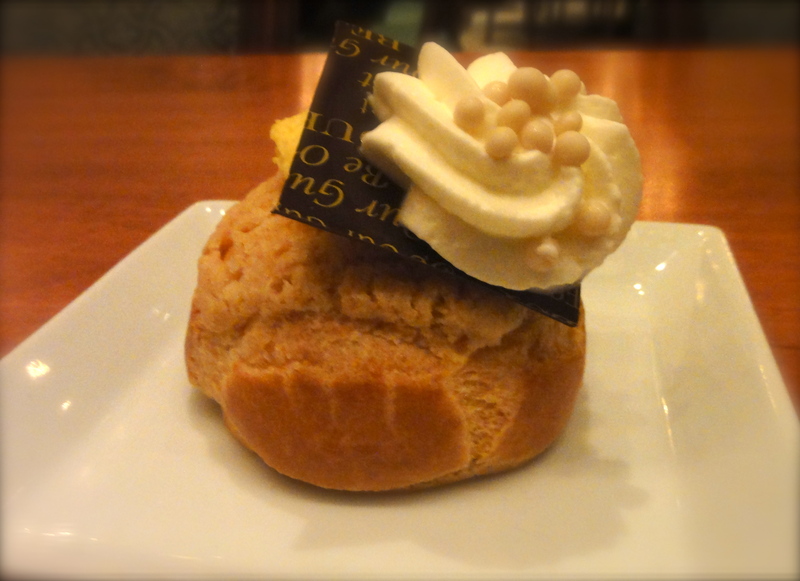 Passion fruit cream puff. 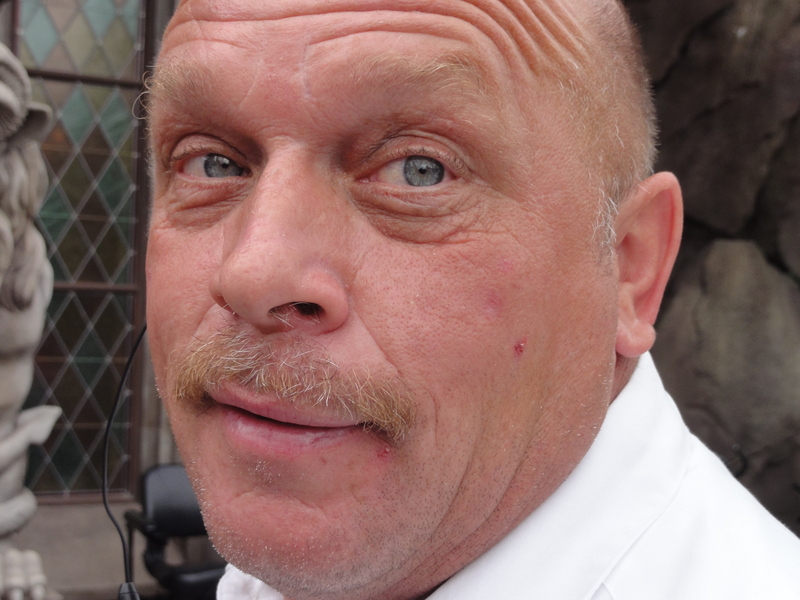 I liked the mousse. I can never get my family to sit through this. Then I proceeded to ride my favorite attractions that my family doesn’t love, like Tiki Birds, Jungle Cruise, and Tomorrowland Transit Authority peoplemover. 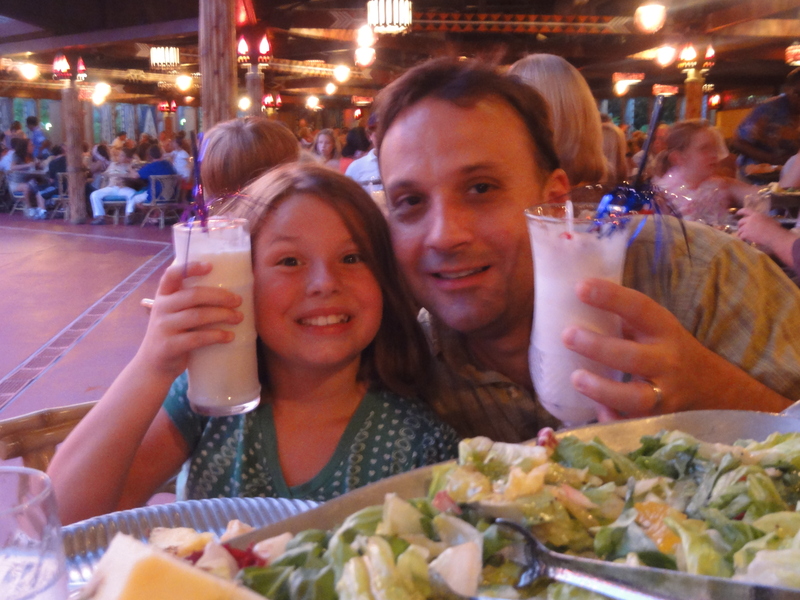 A quick stop back at Beach Club to jump in the pool and change for dinner, and I was off to Epcot! 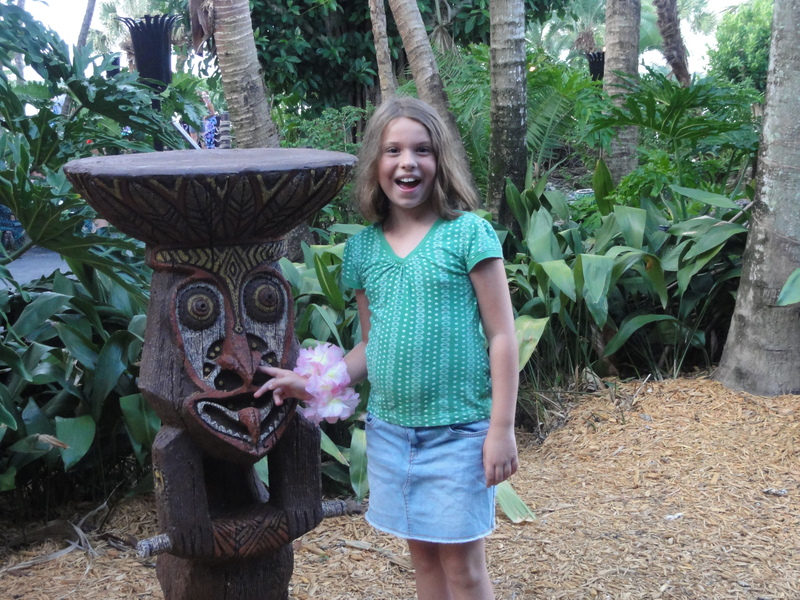 The only awkwardness I experienced at Epcot was at Rose & Crown. I stopped in at the pub for a pint. The crowd was very raucous and much younger than me, and mostly interested in hooking up with the hotties at the bar than chatting. It was sort of a drag. Their conversations weren’t even interesting to eavesdrop on. I finished my beer and left to walk around World Showcase. 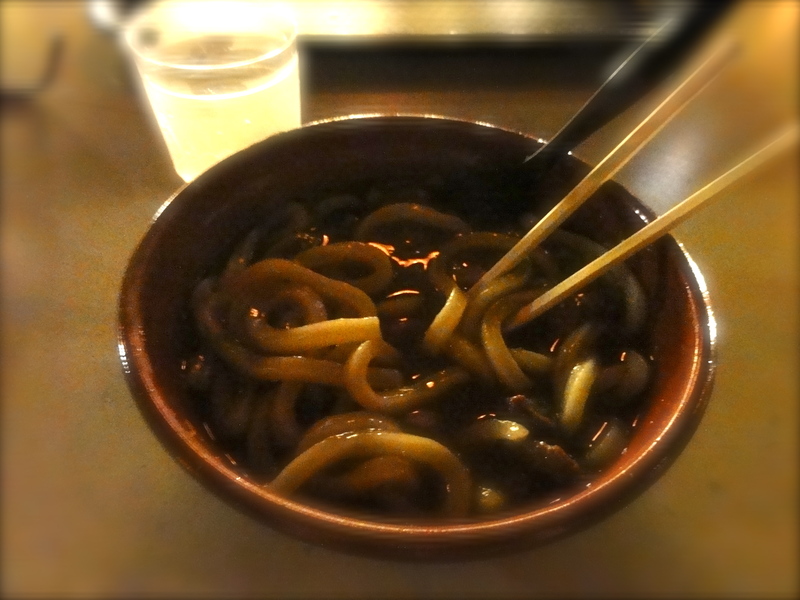 I ate dinner at Katsura Grill in the Japan Pavilion. This is a fantastic spot to stop for a bite alone. I sat on the beautiful patio and slurped my noodles (and sake) in peace. It was some welcome quiet after the crowd at Rose & Crown. 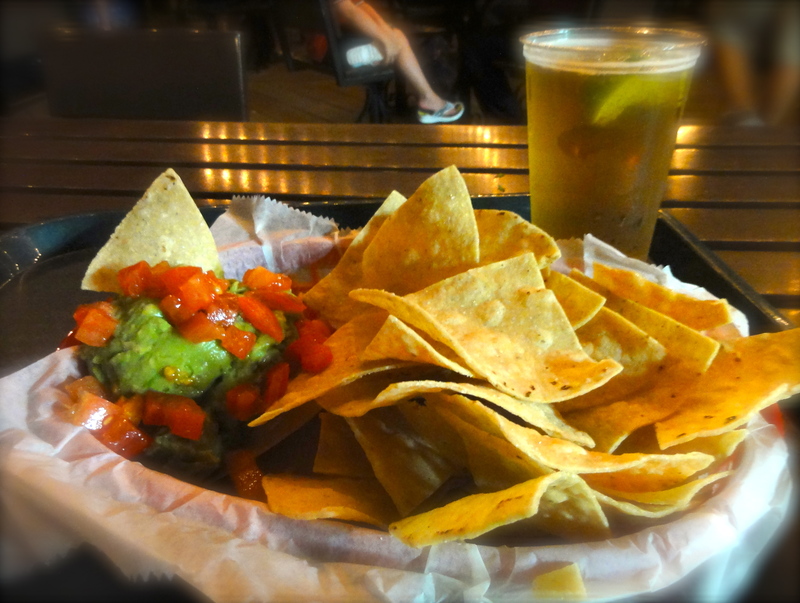 I ended my evening at Cantina de San Angel in the Mexico pavilion with chips, guac, Corona, and Illuminations. Stale-ish chips and meh guacamole. Great view. 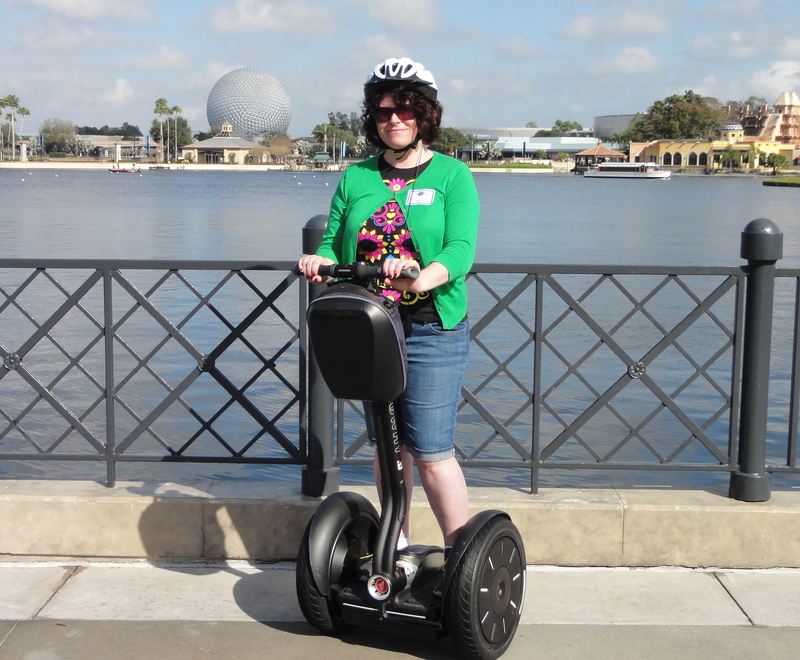 The next morning, I was up early for the Segway tour around Epcot’s World Showcase! (Sadly this tour has been discontinued.) 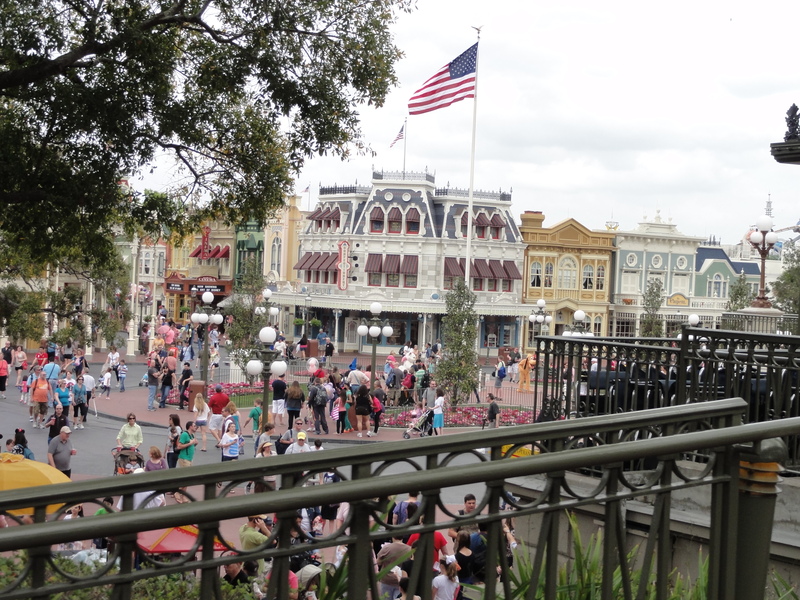 Tours are a fantastic way to spend time at Walt Disney World when you’re alone. The groups are typically very small, and everyone is focused on the tour guide and what they’re doing, especially on the Segway tour where the focus for the first hour was just learning how to ride the thing without falling on our butts. No one will think you’re weird for doing the tour alone, and even a total introvert may end up striking up a conversation with others on the tour. I ended up chatting with an older couple from Minnesota who were there without kids or grandkids just because they love Disney. Their friendliness overrode my standoffishness and it was pretty nice. Traveling alone is a great time for selfies! 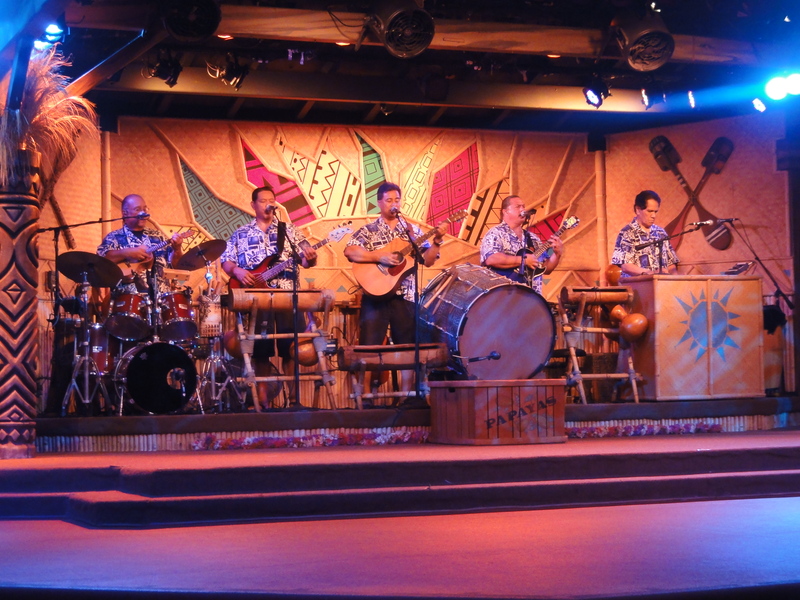 Cast members and tour guides make good photographers, too. After the tour, I headed back to the Beach Club to check-out and grab my bags. 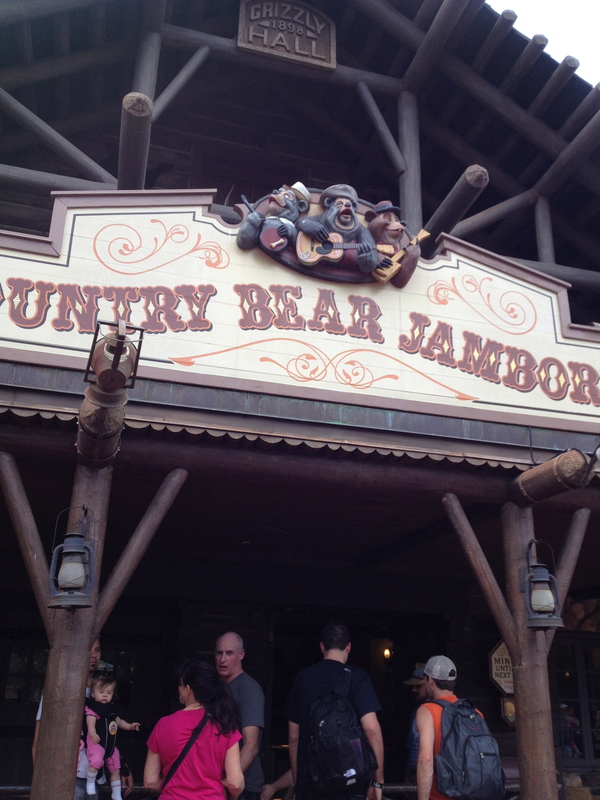 But before saying goodbye to Disney and heading to my conference, I made one last stop. 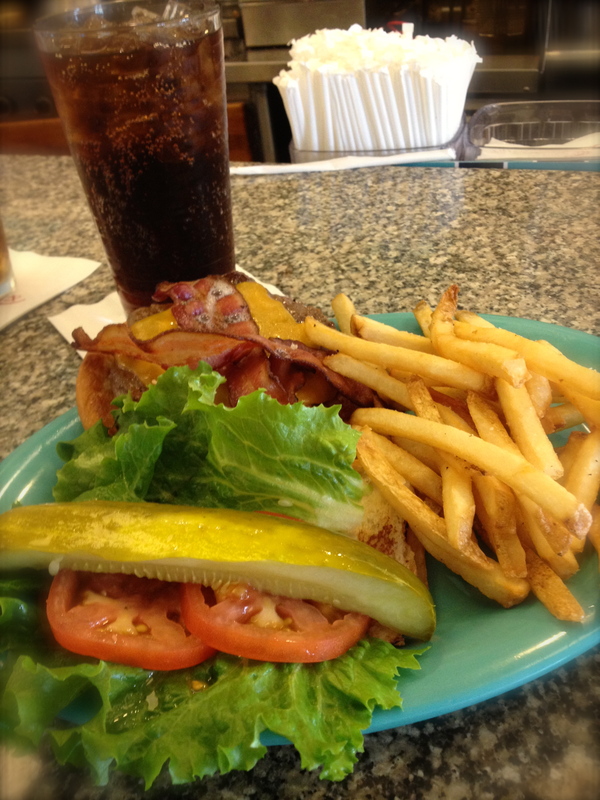 Lunch at the counter at Beaches & Cream. Riding around on a Segway makes you hungry and thirsty. Free Vanilla Coke refills! So really – if you have the chance to go to Disney World alone, don’t let your fear of feeling awkward keep you from having a fantastic time. See it as a chance to do whatever you want on your own timetable. Wander, look at details you’ve missed in the crush to ride every ride, chill. Or as I’ve done on other trips (especially at Universal), take advantage of single-rider lines and ride every thrill ride you can. Take a tour, read a book on a bench and soak in the atmosphere, spend as much time as you want in Innoventions. No one will even ask you to share your school bread. Have you been to Disney alone? What did you do? Any advice? In my last post, I gave some tips on avoiding lines in the Wizarding World of Harry Potter, and my opinion on Butterbeer. 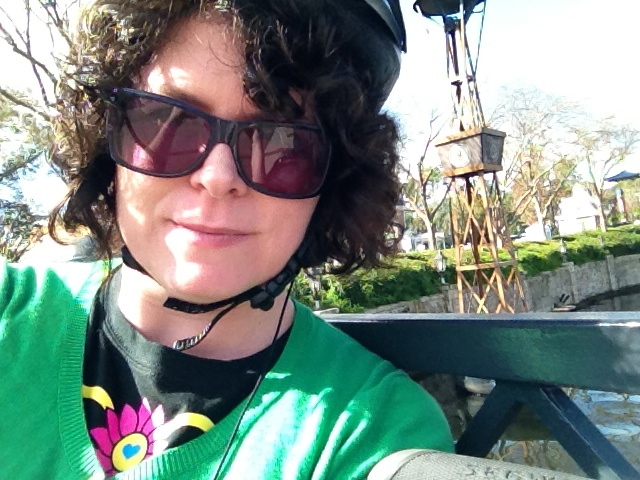 (The short of it: too darned sweet.) So let’s talk food. 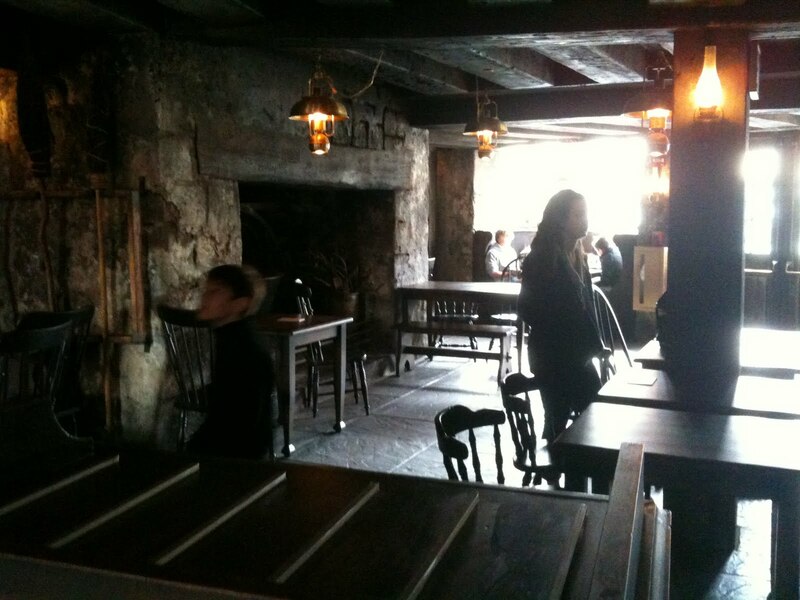 First, there are very few places to actually eat within the Wizarding World. I guess those kids get everything they could desire in the Hogwarts dining hall, the most amazing school cafeteria ever, so they don’t eat out much. 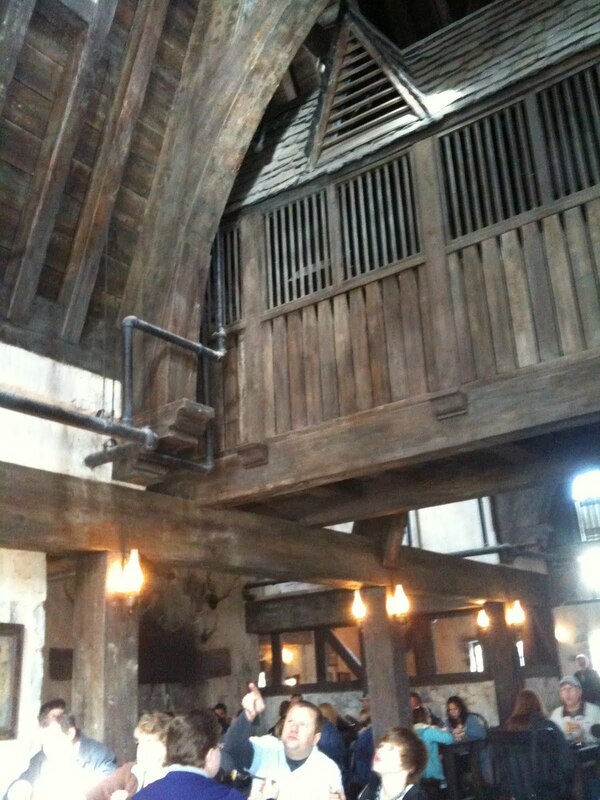 The only restaurant in WWoHP is the Three Broomsticks, and like everything else there, the theming is spot-on. 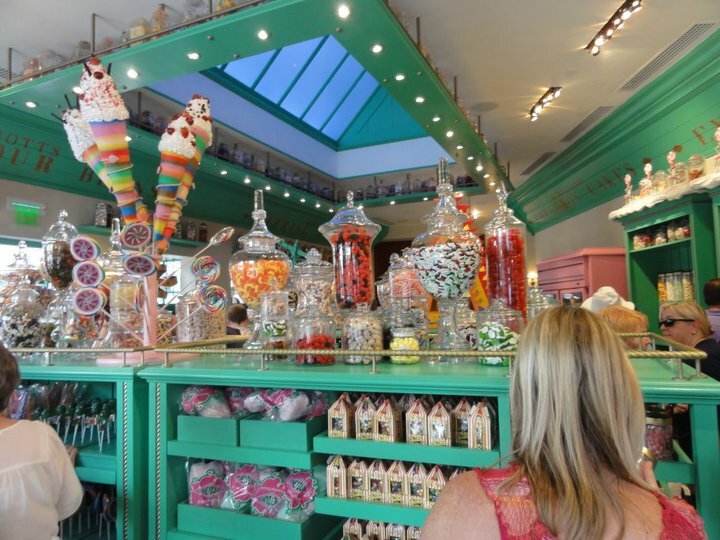 On our first trip to visit Mr. Potter, we didn’t make reservations, the crowds were ginormous, and we couldn’t eat within WWoHP. 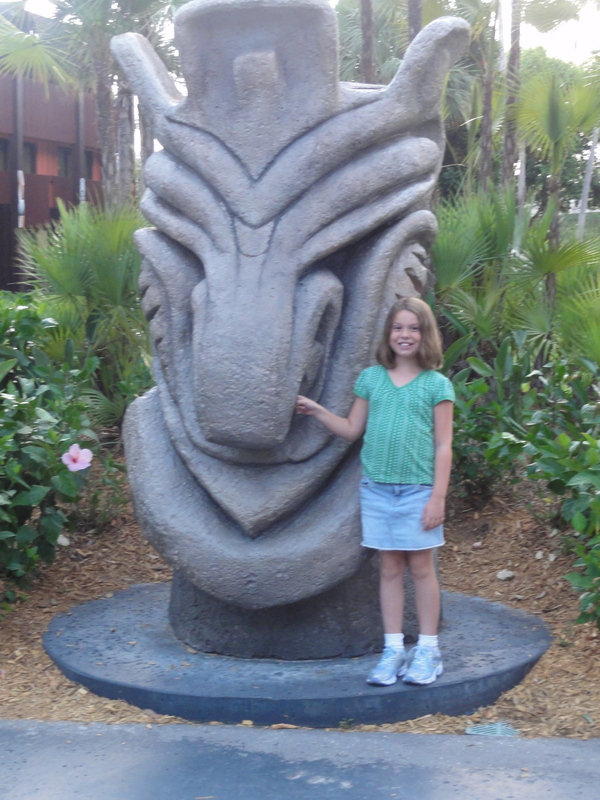 Instead, we left the area and went to Mythos (hands-down the best restaurant in Universal, and located a very short walk from the gates of the Wizarding World.) We were disappointed to learn however that we were not allowed back IN to the World after leaving, until after 3pm when the crowds thinned out. Be forewarned that this is a possibility, especially during peak season. On my second trip, because I was at the WWoHP at 8am, I planned ahead and made breakfast reservations. I went for the Traditional English Breakfast, which includes scrambled eggs, baked beans, mushrooms, grilled tomato, sausage links, English bacon, a croissant, potatoes, and black pudding. I’m a sucker for black pudding. Unfortunately, it was pretty awful. It tasted like the heat lamps had sucked the flavor and moistness from everything. The eggs had the consistency of bad reconstituted powdered buffet eggs, and the mushrooms and black pudding were so dry as to be inedible. The beans tasted like they came straight from the Heinz can. I forgot to take a picture until half-way through my meal, and have chosen not to show you the half-eaten food. You’re welcome. Other breakfast choices are oatmeal (Porridge breakfast), a continental breakfast, American breakfast (eggs, potatos, bacon, etc. ), pancakes, and smoked salmon. I suspect that the American breakfast will have many of the same issues as the English, so you are probably better off with the other choices if you go. 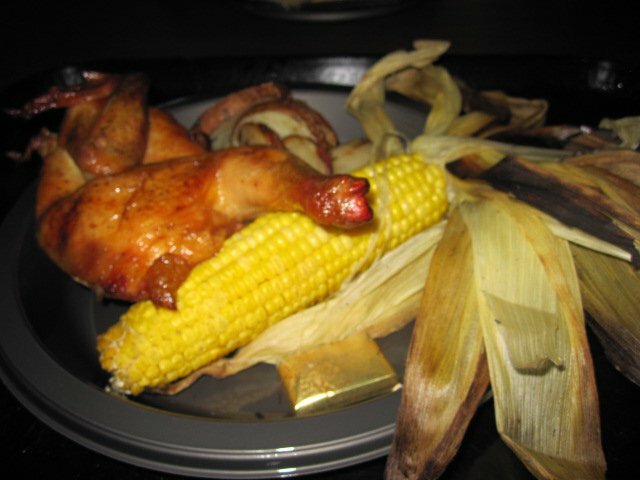 I didn’t eat dinner there, but my helpful brother did, and sent me his photo of the roast chicken. He said they enjoyed it. He’s fairly discerning, so I’m guessing it was OK, but I won’t be going back there for the food. Looks alright, though. I’m giving it 2 Mice. It’s worth a peek for the theming. 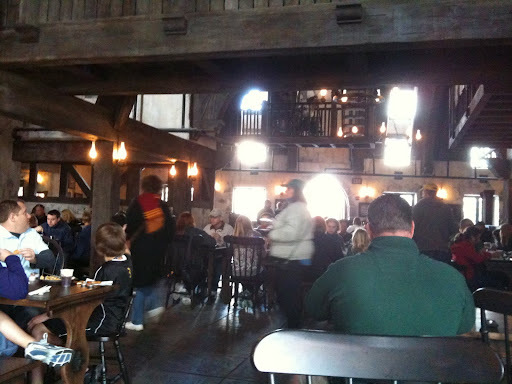 Connected to the Three Broomsticks is the Hogs Head pub. 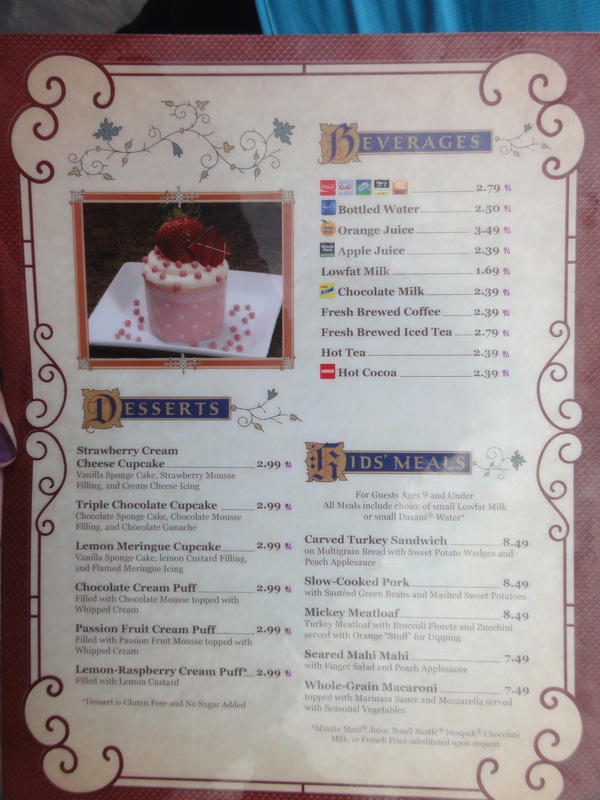 They serve a variety of non-alcoholic drinks (including butterbeer and pumpkin juice) as well as bottled and draft beers. Draft includes Guinness and Boddingtons, as well as their own Hogs Head Brew (a red ale). It’s the kind of place that you wish existed in real-life, near your house. 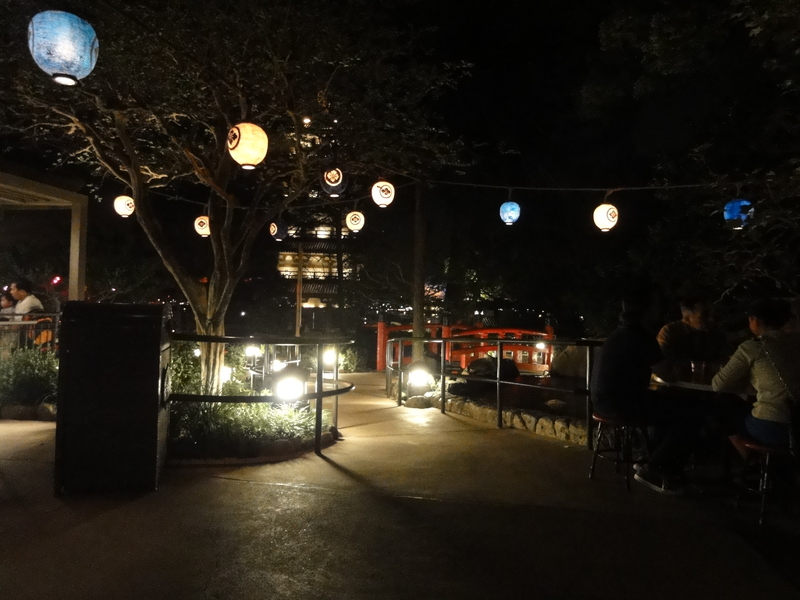 Because chances are when you’re in Universal, it will be too crowded, and you’ll be too busy, to hang around drinking beer and chatting by the fire. The pub gets 4 Mice. 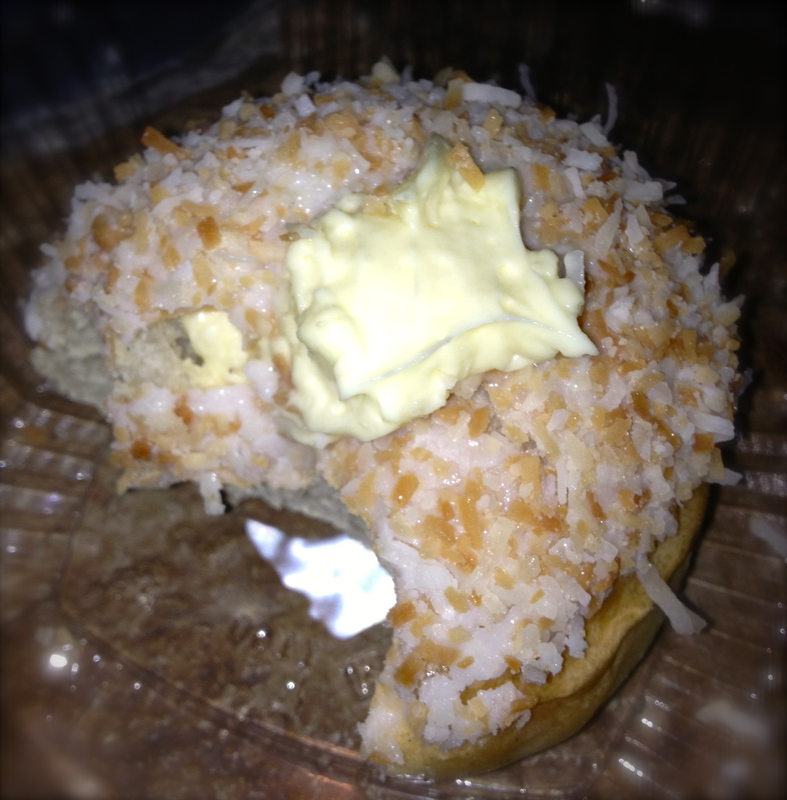 Don’t miss Honeyduke’s and Zonko’s. You may be tempted to skip the shops in favor of rides, but they truly are the most charming part of the experience. The detail is incredible. The two shops are connected, and there is a small counter where they connect that sells baked goods, including cauldron cakes and treacle tarts.